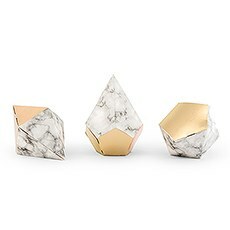 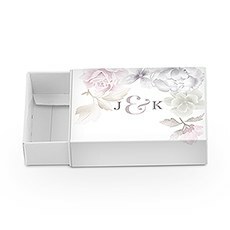 Send guests home with something that will remind them of your wedding day for a lifetime with the help of these exquisite party and wedding favor boxes. 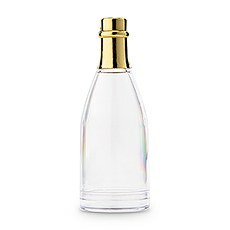 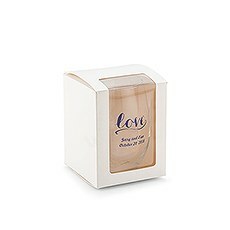 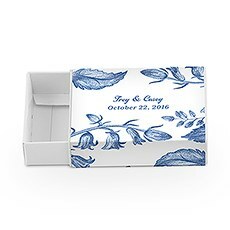 Weddingstar's assortment of lovely favor containers includes a style that's tailor-made, not only to your particular favors, but also to your event or wedding theme. 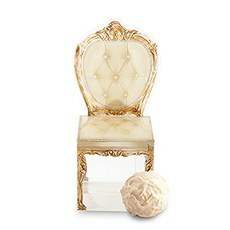 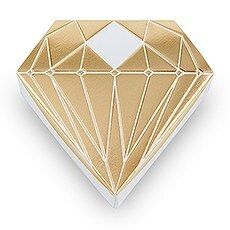 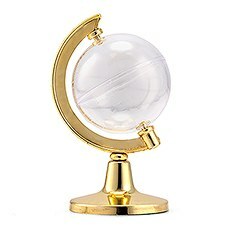 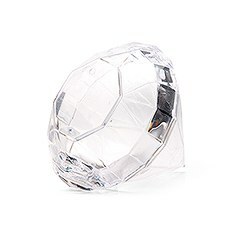 Whether you're looking for classic, solid-colored trinket boxes, affordable folding favor boxes or standout styles in unique shapes, Weddingstar has your favors covered. 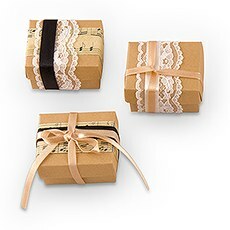 You can create the most statement-making DIY wedding favor boxes when you add ribbons, bows, tags, charms and more from our selection of DIY favor essentials. 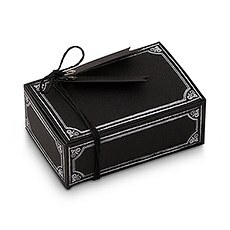 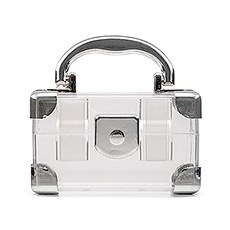 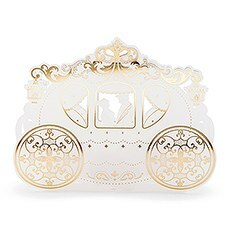 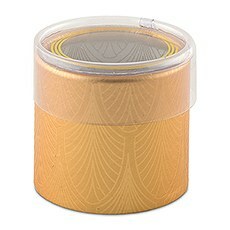 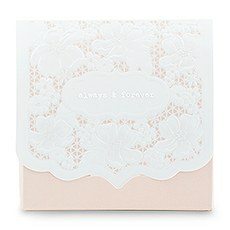 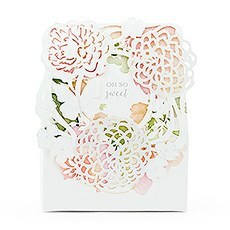 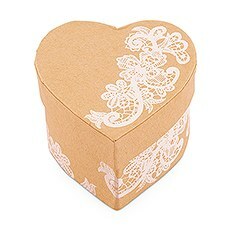 For something that stands out, explore our selection of eye-catching laser-cut and embossed favor boxes. 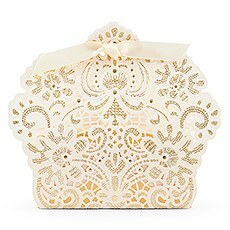 Available in options ranging from sparkling diamond-shaped styles to elegant laser-cut lace, these unique favor boxes are sure to take your favor table up a few notches. 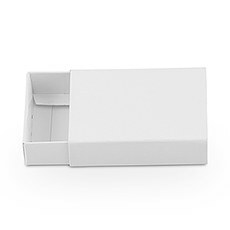 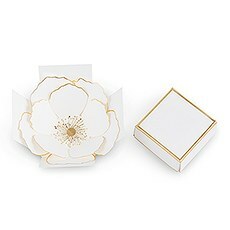 Whether you're looking for Chinese wedding favor boxes or something totally classic to match your stationery and other wedding accessories, you're sure to find something that fits your favor vision with our laser-cut, embossed and paper favor boxes! 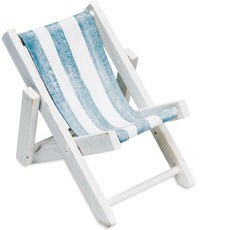 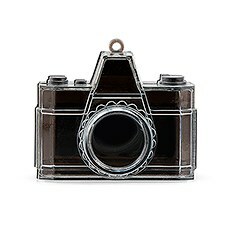 Prefer something that stands out? 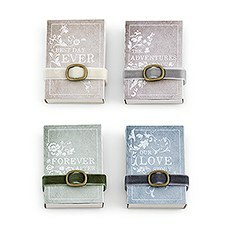 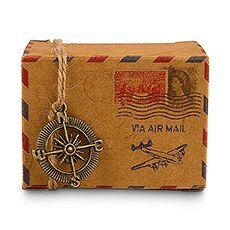 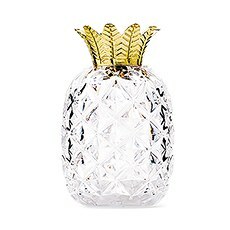 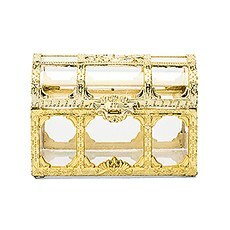 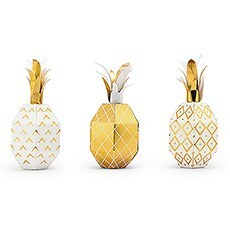 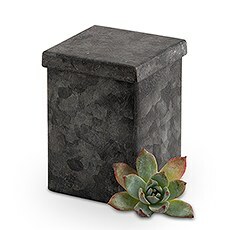 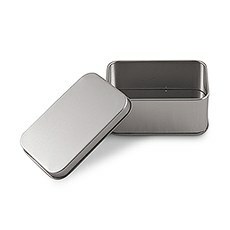 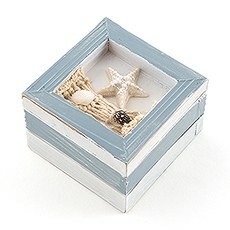 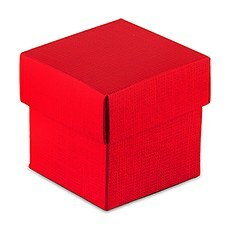 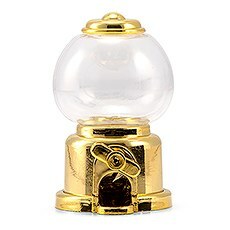 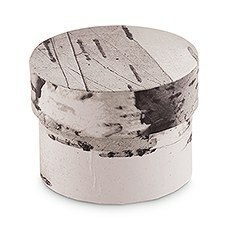 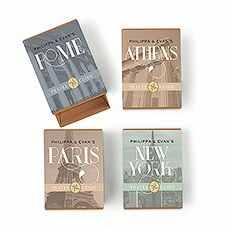 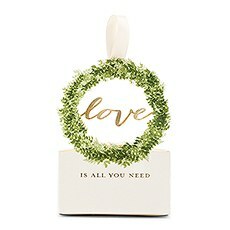 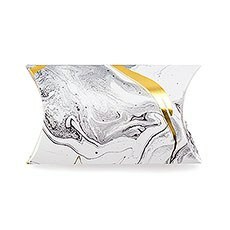 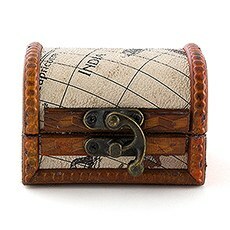 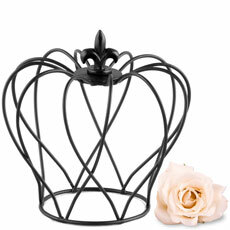 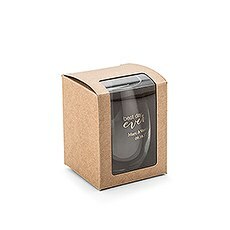 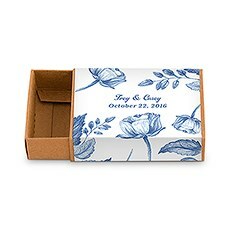 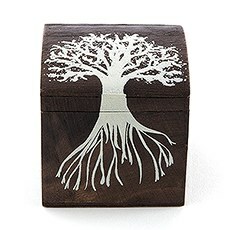 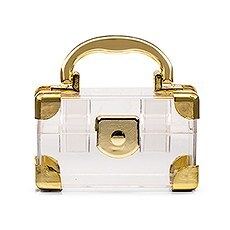 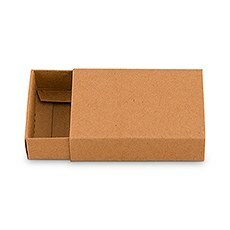 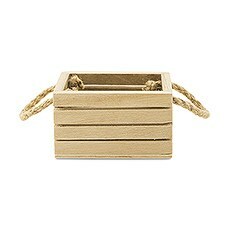 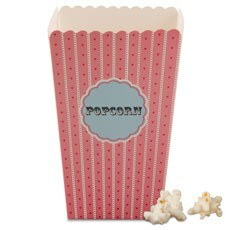 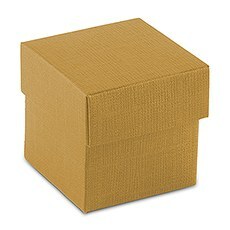 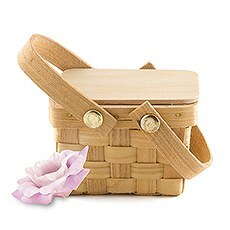 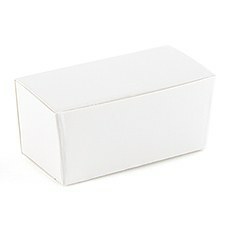 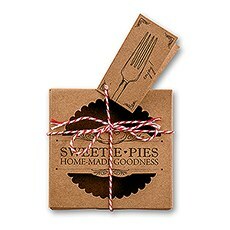 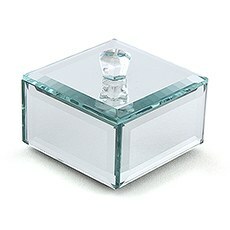 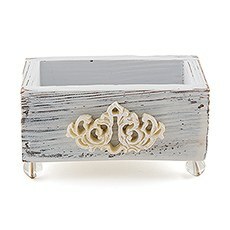 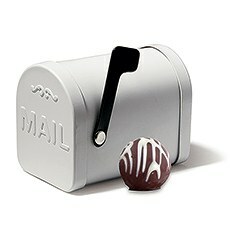 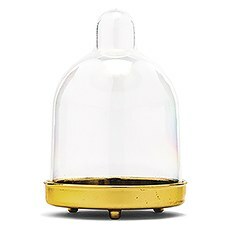 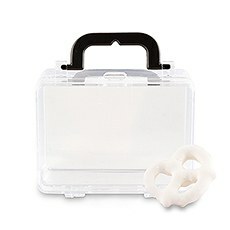 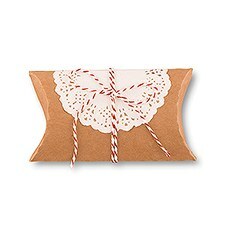 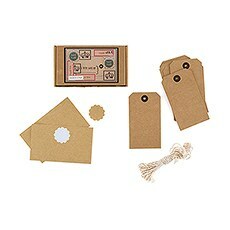 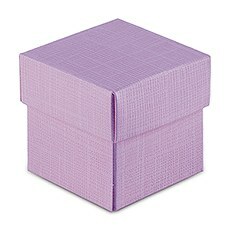 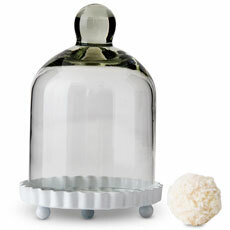 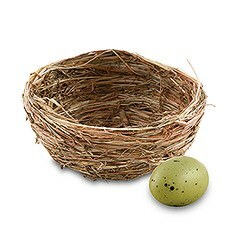 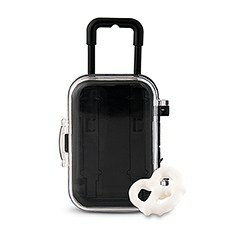 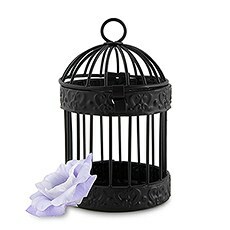 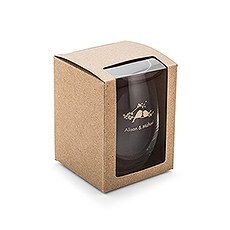 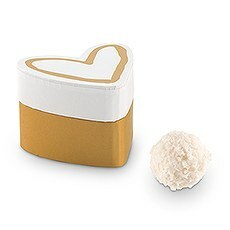 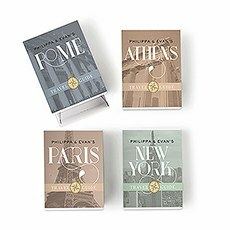 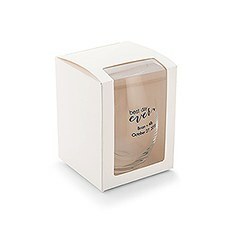 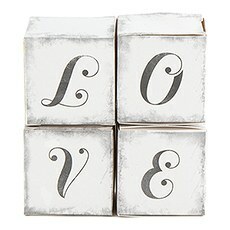 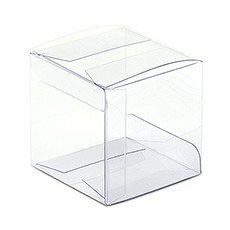 You'll love our selection of unique favor boxes designed to complement your theme or bring something new to the table. 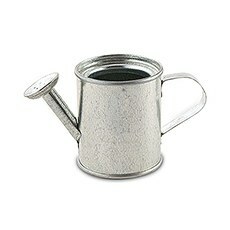 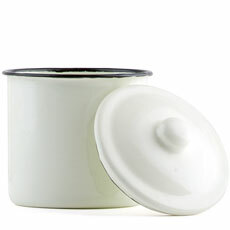 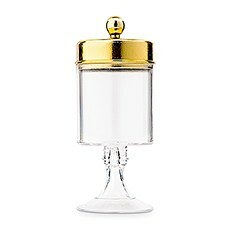 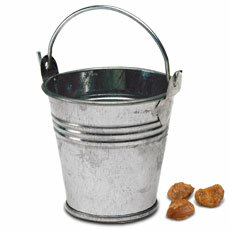 We have an excellent collection of miniature tin favor containers in shapes like watering cans, metal pails, pitchers and mailboxes to give your antique- or rustic-themed affair an extra layer of charm. 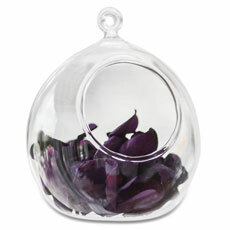 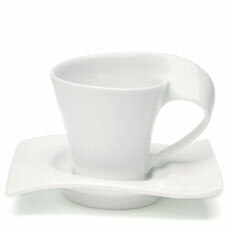 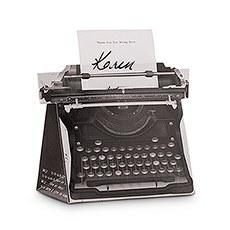 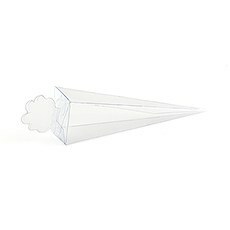 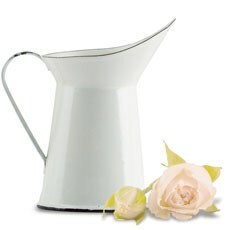 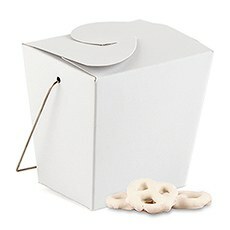 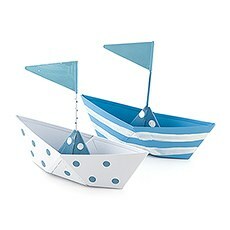 You'll also find unconventional styles like Chinese takeout containers and paper boat favor boxes. 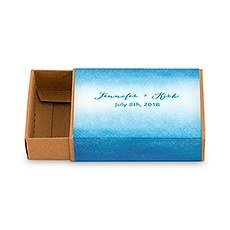 Use your Chinese wedding favor box to send guests home with fortune cookies and complement the table settings at your nautical-themed affair with sweet miniature boats. 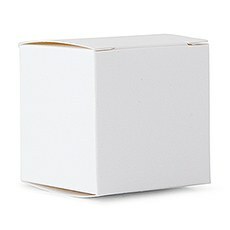 Weddingstar also has a massive variety of simple and classic favor boxes, including our solid-colored classic folding favor boxes that come in a wide range of colors to suit your specific color scheme. 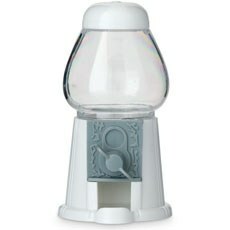 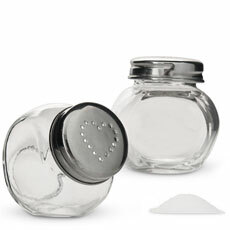 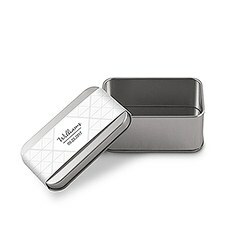 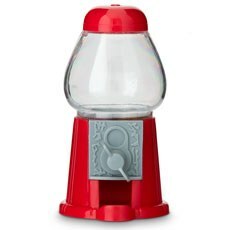 Each one comes with a matching lid and features a classic square style so that you can beautifully display mints, Jordan almonds, homemade candies, seed packets and much more. 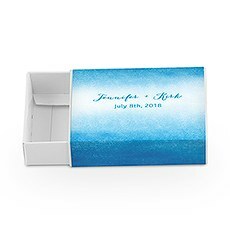 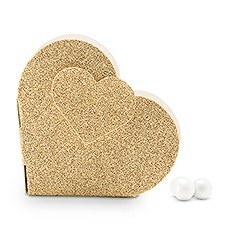 You can even add a personalized charm to your favor display with Weddingstar's personalized drawer-style favor boxes that come in tons of elegant, stylish options.